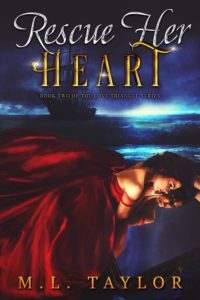 M. L. Taylor is a nurse by day, and a historical romance writer by night. Growing up, she had a love for reading and allowed authors such as Jane Austen and Nora Roberts take her to another place in time – where the heroine was both strong and fragile, and the hero was what every woman dreamed of when she closed their eyes. She holds a vivid imagination and played these stories over and over in her mind until she decided one day to put them on paper. 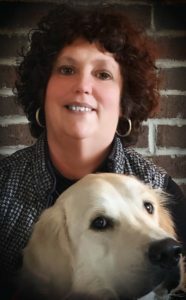 M. L. Taylor lives on a farm in Western Pennsylvania with her husband James and her two dogs Potter and Jax. She loves the city of Pittsburgh and cheers for her favorite sports teams the Steelers, Penguins, and yes even the Pirates. 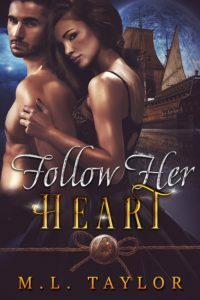 She is currently working on her “Triangle of Love – Heart Series” with books I and II completed, book III release date is for Fall 2019. Her way of life, as she knows it is pathetic and deplorable, hardly being a notch above the street rats that scurry at her heels for food. The bruises on her face will fade…because they always do, and she’s always managed to get by. Aniela Matthews has finally returned home after disappearing three years ago on the island of Martinique. She appears thin and disheveled – not anything like the elegant woman she had once been. What kept her away from her family for so many years? And who is this man Lord Gordon Pynnoke that tortures her every night in her dreams? Or every-time she closes her eyes? When she finally reunites with her past love Sir Jaylon Veltre, will her heart be able to open for him once more? Or will his crushing secret forever keep them apart? For Jaylon, secret or not, the years have done nothing to diminish his love for her and he will do anything to bring her back into his arms. Will Aniela’s physical scars forever leave her damaged and unable to feel again? Or will Jaylon’s timeless devotion heal her wounds and bring her back to a love everlasting? 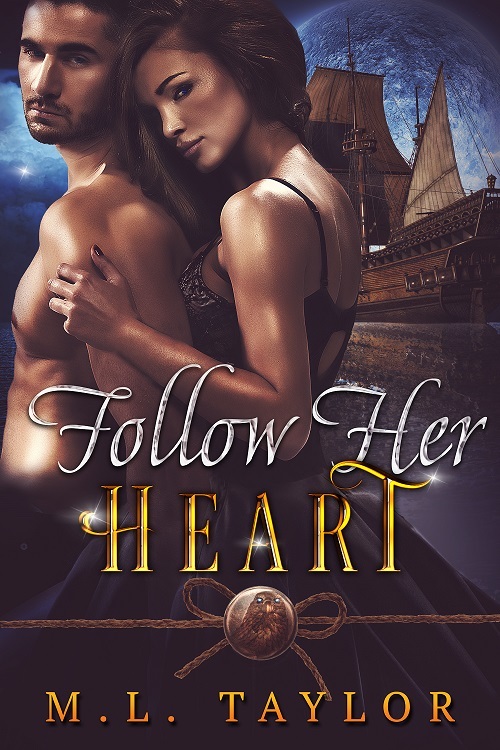 Book 2 – Sequel to Follow Her Heart.